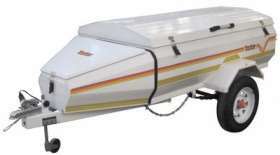 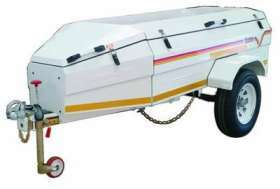 Glider This new compact, spacious and innovative trailer is purposely designed for mobile lifestyles. 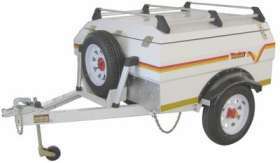 A perfect solution for small and medium sized vehicles, where generous space is provided in a compact package. 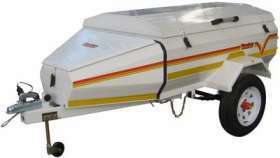 I am interested in the "Venter Glider Trailer".